Temple Christian College offers a Middle School program from Year 7 through to Year 10. 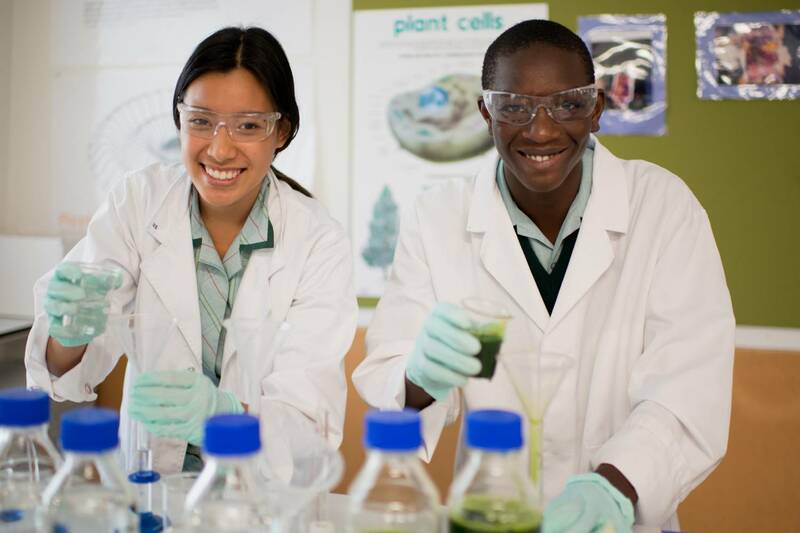 Our curriculum is comprised of an exciting and broad range of subjects (STEM inclusive) that enables all students to have access to a thorough preparation for study at Years 11 and 12. During the second semester in Year 10, all students wishing to complete their SACE certificate participate in a programme of preparation for the selection of courses required for Stages One and Two. At Temple Christian College our passion is that all students complete their secondary schooling with a very real sense of achievement, of hope and destiny for their future, empowered with the learning, skills and confidence to pursue all that God has in store for them in life. Year 11 & 12 students have the ability to follow a number of different pathways (SACE, ATAR and VET) as they journey through their senior years. To assist students in their selection process, Temple offers a programme of Course Counselling involving students, parents, subject teachers and course counsellors. At Temple, our aim is to promote an active and healthy lifestyle through our Sport & Physical Education Curriculum. The structured Curriculum offered at Temple Christian College covers the following Year Levels: Compulsory PE in Years 7 to 9, Elective PE available in Year 10, Specialist PE and Sport & Recreation available in Year 11 and Specialist PE and Integrated Learning – Sport & Recreation available in Year 12. Temple Christian College offers Dance as part of the curriculum in Years 9 & 10. Students are trained by highly experienced teachers in a variety of genres. Our dance space has sprung floors and is equipped with a full wall of mirrors, barres and sound system. The Music Department at Temple Christian College offers its students a diverse range of opportunities, both within a classroom and extra-curricular context to express their interest and participation in music. At Temple Christian College the Visual Arts are supported with well-structured teaching and learning activities that provide all students with opportunities to develop their personal capabilities. Media Arts at Temple Christian College is a subject area that has been growing in popularity over a number of years. Recognising the benefit that media skills can offer students, Temple was one of the first schools to embrace teaching videography across the senior curriculum.